Hello everyone! My name is Garazi, I’m from Spain and I’m doing a 6 month Internship in Bournemouth. How about a bonfire and fireworks fun night? They say good things come in small packages, and that’s definitely true of Friday Family Fireworks. This might be one of the best opportunities to enjoy a different Friday night with your friends, grab some drinks and something to eat every Friday, starting the 24th of July and ending the 28th of August, and get to Bournemouth Seafront at 10pm to see the sky and sea be lit up with a beautiful firework display. 2.If you fancy to get to know the city in a different way, you will be delighted with the Free Guided Cycle Rides. There’s something I find really interesting about this activity and it’s probably because it seems to be a really fun and innovative experience that allows everybody to enjoy bournemouth on wheels. From scenic flats to strenuous hill rides, Bournemouth and the surrounding areas are a magnet for cyclists, so what’s better than to become a cycling explorer for a day? 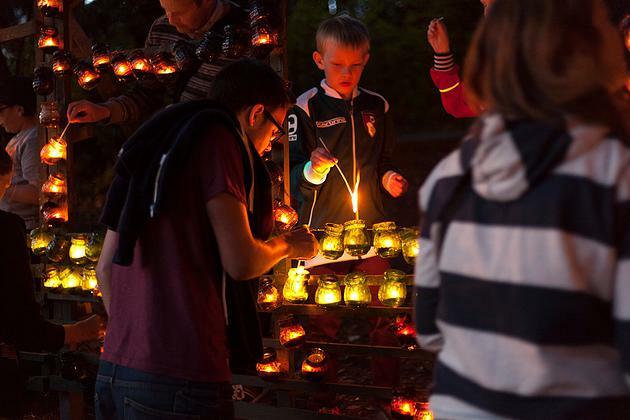 4.If you feel like experiencing one of the most magical moments Bournemouth offers, you can’t miss Candlelight Nights! The Lower Gardens will be full of candles for you to light up and make a wish. It sure will be a very picturesque zone you will be able to immortalise on the 5, 12, 19 and 26 of August. 5.Enjoy free entertainment at Pier Approach brought to you by OnStage You will find an exciting programm of free live music and open air cinema screenings frrom the 24th of July to the 10th of August. Musical acts will feature a wide variety of musical acts from a range of genres including, jazz, blues, jive, disco, swing, ska and classical, meaning there´s something here for everyone. 6.Are you ready to take off? Last but not least, one of the most prestigious festivals in the summertime of Bournemouth, Bournemouth Air Festival, which gathers people from all over the country . 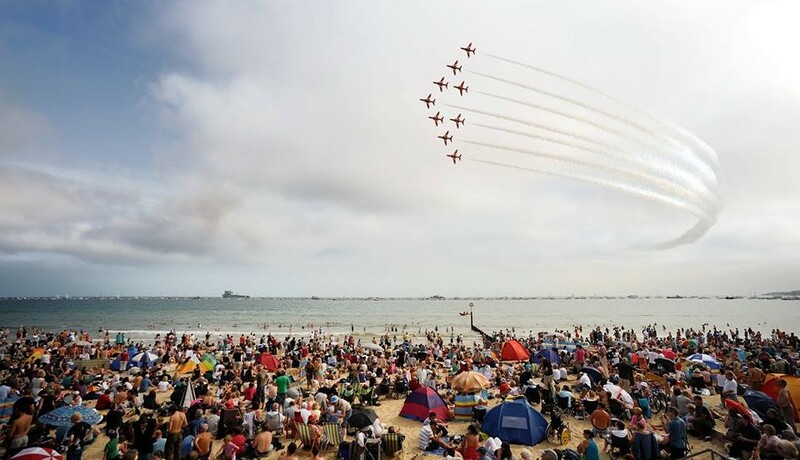 Voted best Tourism Event by VisitEngland and voted one of the ten best air shows in the world by USA Today, the Bournemouth Air Festival is the UK’s biggest, best and free aviation festival. If you haven’t got any plans from the 20th to the 23rd of August, this is the deal plan! As you can see there’s no excuse to stay at home, fun doesn’t stop in Bournemouth inspite of the not so summery weather! Remember that all these events are not to be missed and all of them are completely FREE, so write it down in your diaries! By worldchoiceeducation in Uncategorized on August 6, 2015 .